Nothing against the adventurous men in our lives — but sometimes it’s nice to hit the outdoors or get active with other like minded women. Well Ladies, if you’re not sure where to go or how to find these women – here are a few places to start. Women on Adventures helps women challenge their comfort zones to make real and lasting change in their lives. They are also a great resource for other events and outdoor gatherings in the area. Confident women paving the way for Des Moines’ cycling community with women only shop nights, educational programs, and bike rides! 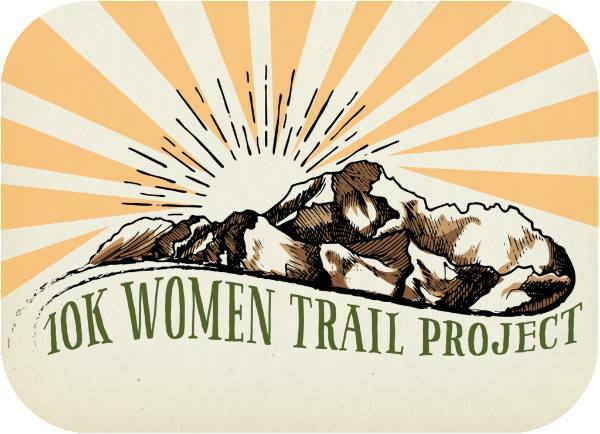 The 10k Women Trail Project is an initiative to get women and girls on trails all across North America. 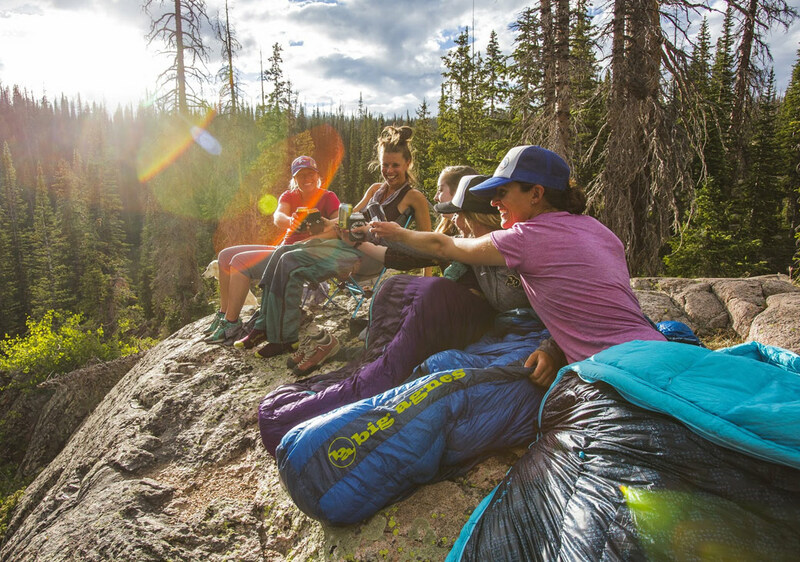 Over the next year, our goal is to encourage women to bring female friends and family on a trail at least once a month to see if, together, we can inspire 10,000 women to hike and log their adventures in 2018. 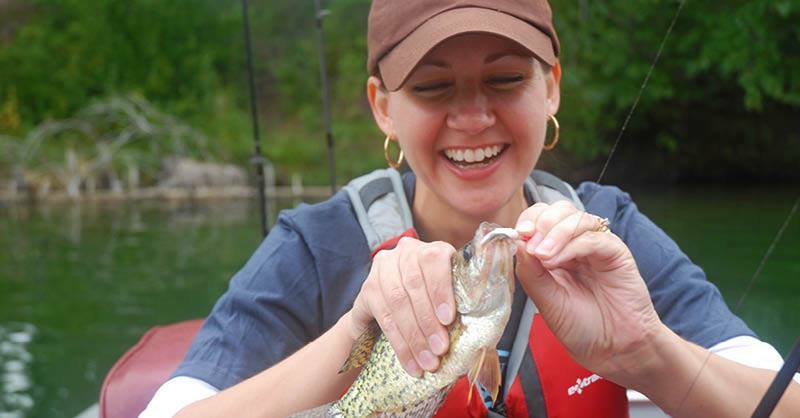 Becoming an Outdoors-Woman (BOW) is an international program aimed primarily at women, but is an opportunity for anyone 18 years or older to learn outdoor skills. 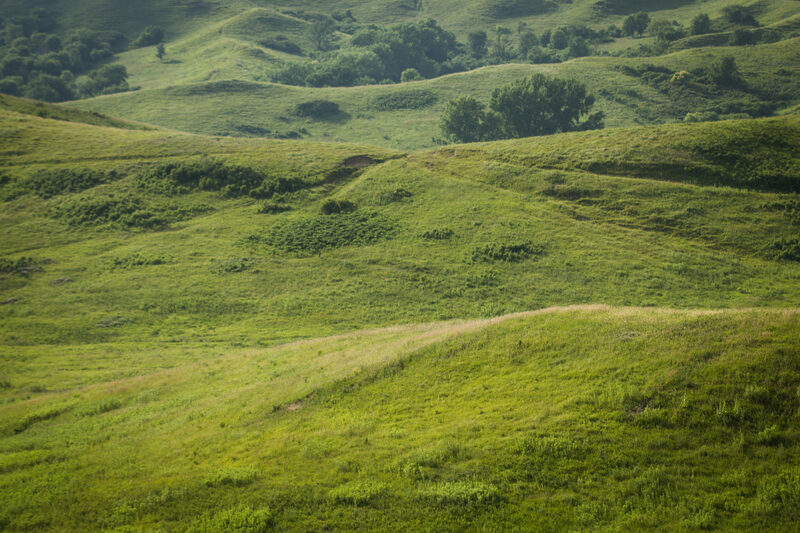 Classes include outdoor photography, a mentored turkey hunt, backpacking skills, kayaking, SUP, overland camping, pollinators, the art of smoking meats, and so much more! Traditionally speaking, the weight room has been dominated by men but with more and more women falling in love with lifting, the tide is definitely shifting. 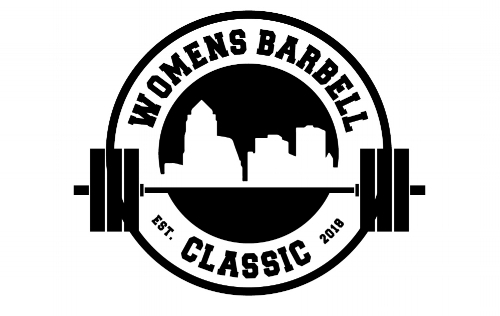 The Women’s Barbell Classic is a non-sanctioned (read: no singlet required), push/pull meet open to beginner and seasoned lifters alike. All of the proceed from this meet, including a silent auction following the meet will directly benefit a local lady in our community. 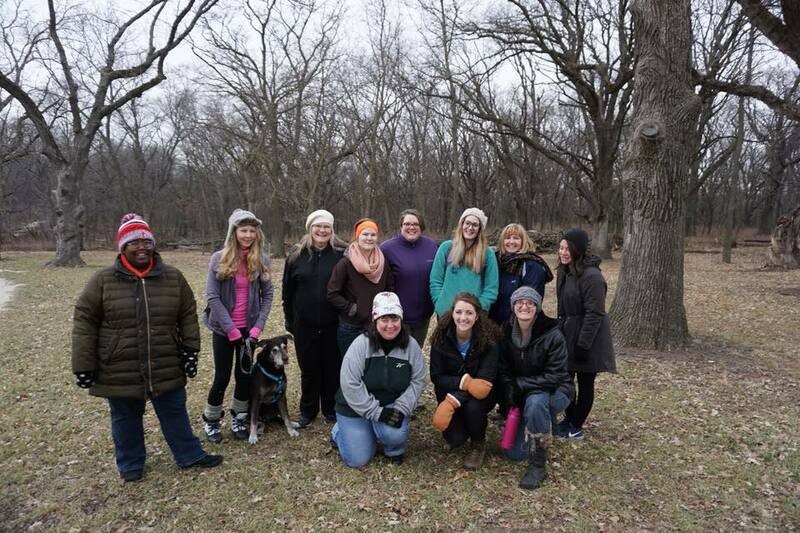 Would you like to meet other women with similar interests, attend classes to learn new skills and enhance older ones, or just kick back in the great outdoors? 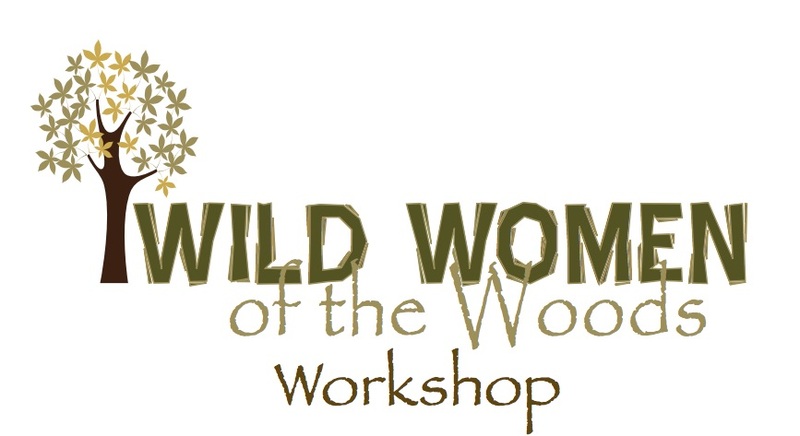 There will be Friday night camping & activities, 12 breakout sessions on Saturday, meals and a Wild Women of the Woods gift!